Since year 2016, when the new department of Techspeed has been established besides the standard products we are able to propose dedicated, special solutions. 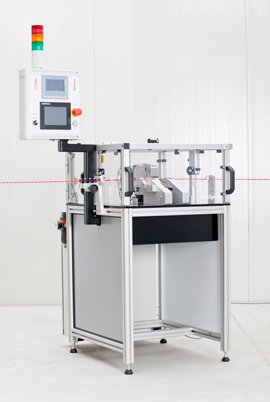 We specialize ourselves in automation of different processed connected to wire processing. Our goal is to find a methods and solutions there where the achievable on market, standard machine cannot be used due to some reasons or simply the solutions for given application are not available. 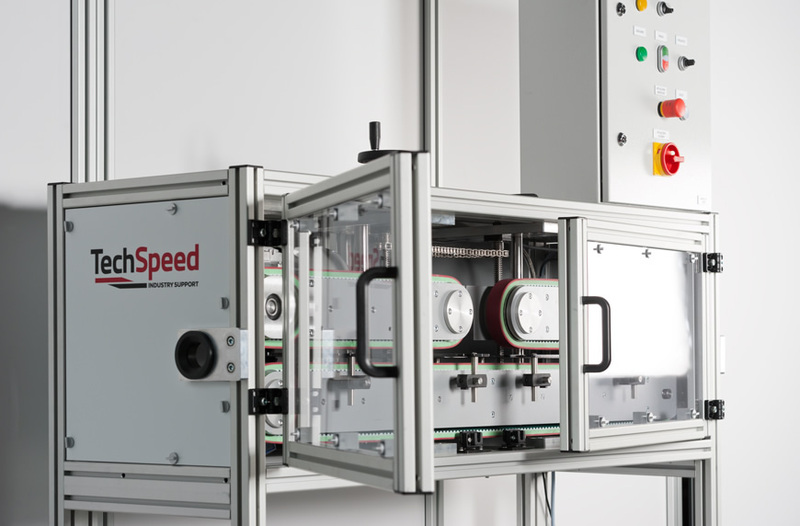 We offer solutions totally designed by Techspeed as well as automation around or with the usage of ready, market products and devices. – crimping station for loose terminals. We would be glad to receive your inquiry and help you to improve your production!